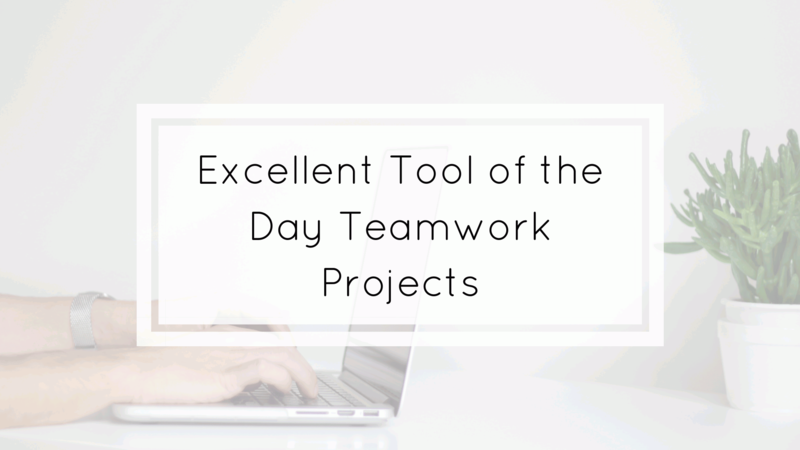 Our excellent tool of the day is Teamwork Projects! Keep all your team’s tasks in one place. Collaborate and work in real time for real results. Teamwork Projects: the most powerful and simple way to collaborate with your team. The main features and benefits are to organize your tasks and to improve the team collaboration. For more info visit our Project Management Software section or Teamwork Projects.